The winter in the Great White North is a unique experience that offers several thrills and adventures. Ontario, especially, is a happening province despite the sub-zero temperatures. 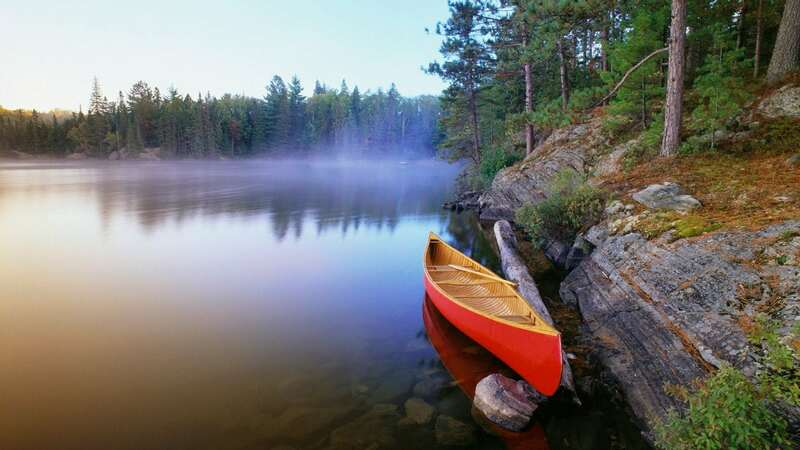 The Ontario Provincial Parks offer many activities during the winters. The parks are less crowded, the air is crisp and refreshing, and the forest is quiet and serene. Twenty-six provincial parks are open during the season and offer a range of activities, from only day use to overnight camping. You can enjoy cross-country skiing, skating, snowshoeing and more at these parks. Several parks offer warm-up shelters, wood fires, and hot chocolate to keep the cold away. 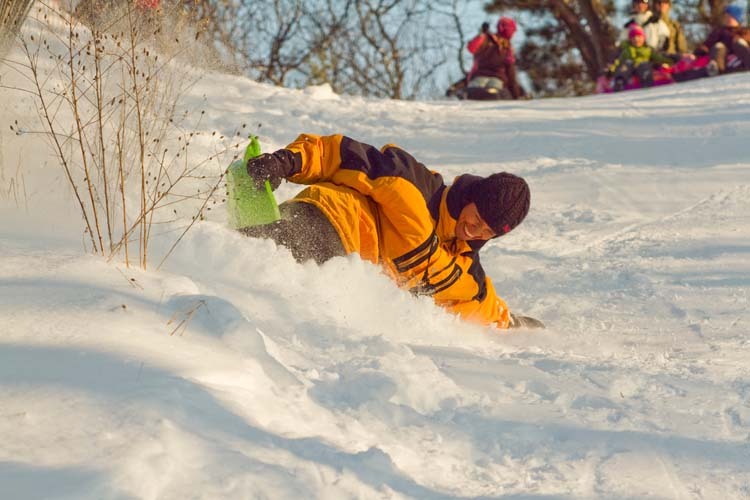 The Ontario Parks’ ski report is updated as the season approaches. You can keep track of the updates here. The following are some of the most prominent destinations in Ontario during the winter season. Take a look! The Arrowhead Provincial Park is located north of Huntsville and is a great place to enjoy fluffy, white snow. It is well known for skiing, snowshoeing, skating and tubing. Typically, a winter season at the park lasts from December to March, January being the coldest winter month in Ontario. The park is open from 9 am to about 5-6 pm for day users. You can also stay overnight in one of the many cozy cabins the park has to offer. Make your reservations well in advance as it’s a busy season for the cabins. 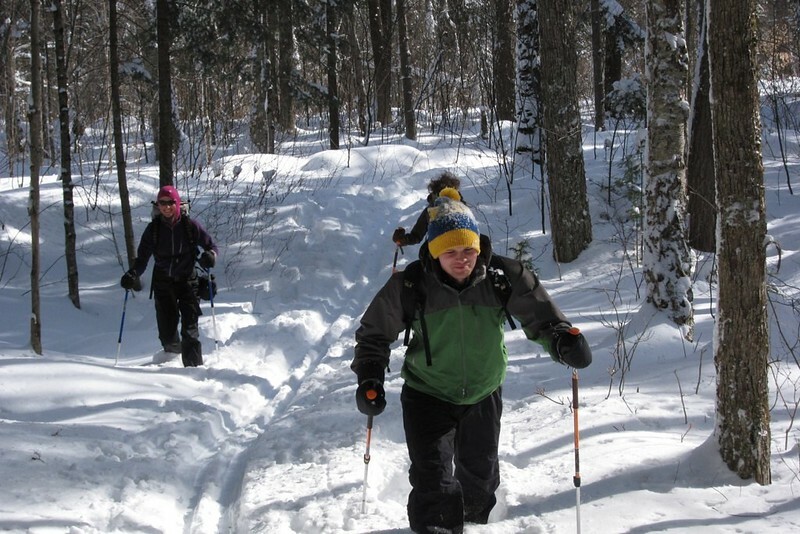 If you don’t want to ski, skate, or tube you can enjoy the snowy trail on a winter hike. Skijoring is also a favorite activity during the winter season if you’re interested. But if you are looking to engage in adventure sports activities, you can make use of the 1.3-kilometer ice trail to skate and the 28-kilometer classic ski trails. 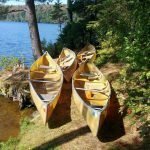 If you arrive at the park looking to ski but find that it’s too crowded, you will be happy to know that your Arrowhead day pass is also valid for Algonquin Provincial Park, which has its thrills to offer. A daily vehicle pass is $17 on weekdays, $20 on weekends. It includes parking and the tubes available at the tubing hill. If you’re looking to ski or skate, you can either get the daily pass ($7 for ages 6-17; $15 for aged 18+; $10 for ages 65+) or the seasonal pass ($60 for ages 6-17; $150 for ages 18+; $360 for a family). Here’s a handy list of FAQs answered. The park does not rent ski helmets so make sure you bring your own. You can rent ice skates for three hours at $10 and snowshoes for three hours at $12. 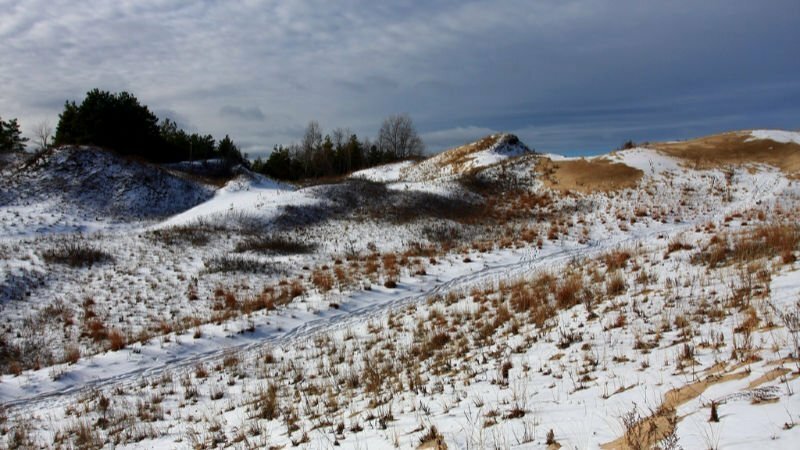 With great sights on the shores of the Lake Huron, you can enjoy nature at its best at Pinery Provincial Park. The sunsets at the park have been ranked among the ‘Top 10 Best in the World’ by National Geographic, the park website claims. Other than the sights, however, Pinery offers several activities during winter time. The park has excellent facilities and views through the year. 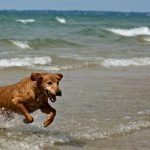 You can enjoy outdoor recreation through the park’s rare forest preserves and rolling dunes. But if you’re explicitly looking for winter activities, Pinery is the place to be. Depending on the weather conditions, the park is open from December till March for winter activities. There’s a 24-mile groomed ski trail you must make the best use of. There are a series of loops in the trail, offering different challenges from beginner to advanced level. 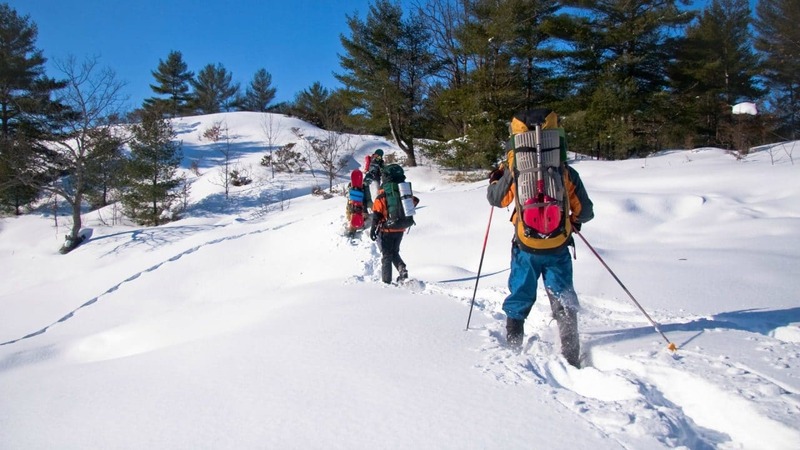 The trail is one of the best cross-country skiing experiences in southern Ontario. You can also enjoy snowshoeing. If a day is not enough to soak in all the fun, consider staying overnight in a yurt to enjoy the crisp winter chill of the night forest. 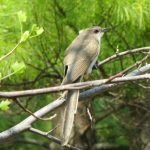 Some years there are special winter birding events, which is a survey conducted by volunteers of the winter birds in the park. Pinery’s rare forest habitats offer shelter to more than 319 different species of birds! A daily vehicles permit costs $11.25/day/vehicle. Fees for cross-country skiing is subject to change but is usually included in the daily use permit. There are varying camping rates at the park, depending on the facilities you want. Ensure you make your reservations well in advance. 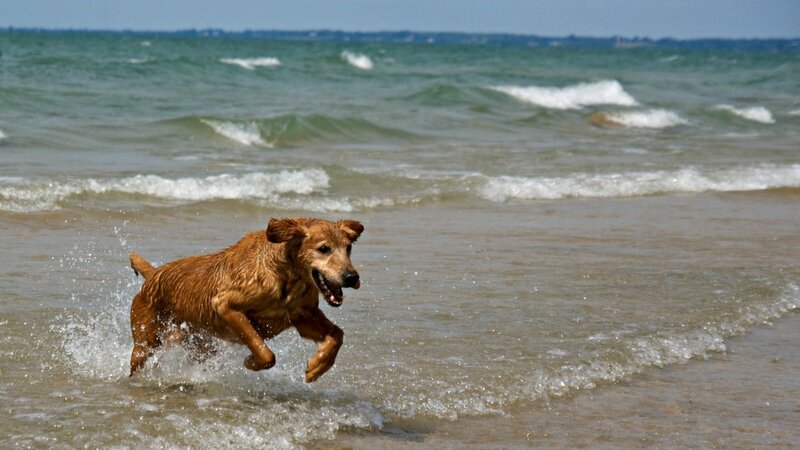 Wasaga Beach, in southern Ontario, is the longest freshwater beach in the world! While reason enough to visit, there is a lot more the park offers. The winters are especially happening at the park, with cross-country skiing and snowshoeing experiences available. The park is open for the winter from mid-December to mid-March though timings are subject to change depending on weather conditions. The park offers exciting nordic ski terrain, some of the best in central Ontario, which spans over 20 miles. Wasaga has something for everyone, whether you’re an expert or a beginner. 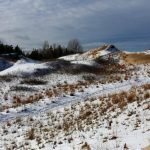 Experts can take on the High Dunes Trail, and novices can start slow on the Blueberry Trail and work their way up. There is modern equipment you can rent, enjoy some warm snacks and refreshments and warm up in the outback ski shelters. If you’re lucky (and quiet enough), you can even spot the white-tailed deer and several winter birds, which are abundant on the slopes. You can also rent snowshoes and enjoy the 7-mile-long snowshoe trail. The day use vehicle fee is $11.25 minimum. The ski rental rates are $15 for ages 18+, $10 for ages 65+ and $6.99 for ages 6-17. You can call the Wasaga Trail Centre for any changes in rates and trail conditions at (705)-429-0943. Wasaga Beach Park is a day use only park. You can make use of Windy Lake Provincial Park’s facilities through the year. In the summer, the sandy beaches are great for watersports and activities. In the winters, the day-use area, private campsites, and skiing trails make for a great way to enjoy the season. Typically, Windy Lake opens for winter use in January and goes up till March, depending on weather conditions. The park is open for overnight use and camping even in the winters so you can enjoy a camping experience in one of the four yurts. One of the unique experiences the park offers is ice fishing. The Park Office will provide all equipment required and make your day on the ice very comfortable. 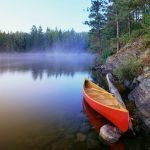 Enjoy reeling in some delicious Lake Trout or Lake Whitefish and cook a campsite meal, if you so wish (ensure you have the required permit and license to fish, though). The park also offers some of the best cross-country skiing and snowshoeing in the area. 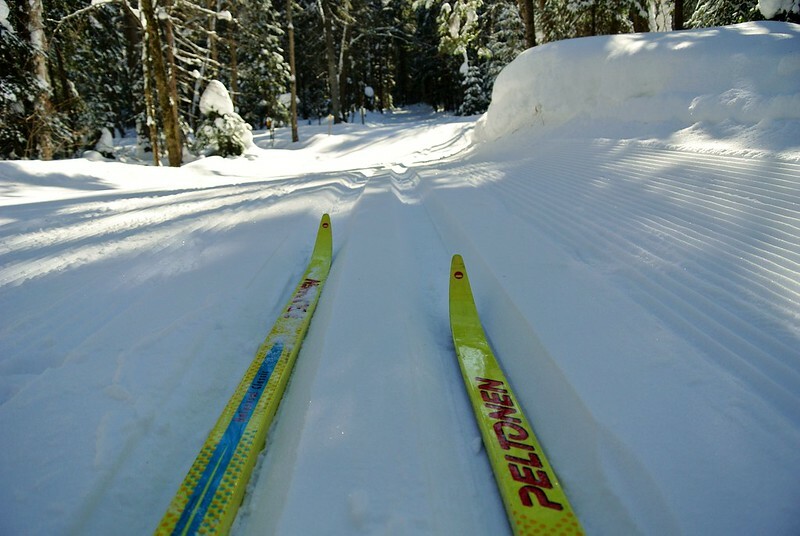 The 10-mile trail network operated by Onaping Falls Nordic Ski Club is available to both advanced skiers and beginners. The park is also perfectly comfortable to spend the night in, but access to the trail-side yurts is only through the ski trails (500 ft walk). The park entry and daily use fee is $11.25 minimum. Reservation fee is $13, so ensure you book the yurts or camping sites well in advance. The yurts cost $97.18/night, but the prices are subject to change. You can call (705)-855-2094 for more information on the ski trails, rentals and weather conditions. 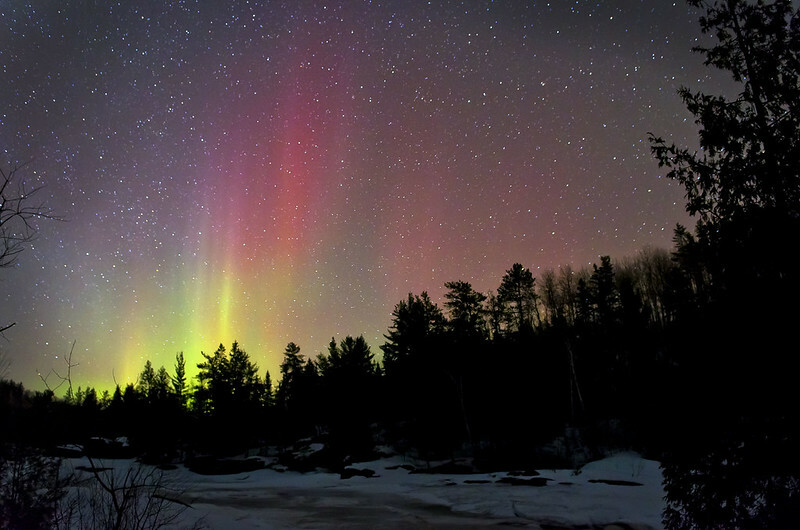 Algonquin has much to offer in the winter. You can snowshoe anywhere in the park, except for on the cross-country ski trails. There are several set trails along Highway 60 you can try. Both short trails and long, backpacking trails are available. Algonquin is open for day use and backcountry camping through the year, including in the winter. It is also open for overnight winter use. There are three ski trails for cross-country skiing — Fen Lake Ski Trail, Minnesing Trail and Left Lake Ski Trail — which are of different degrees of difficulty. You can make use of the Mew Lake Campground from mid-October until April-end. It’s recommended you set up camp in low-sheltered areas where you can get a steady supply of dead firewood to light fires and to cook. There are seven yurts which are accessible by cars and are available during the winters. You can reserve your yurt for up to five months in advance. You can also enjoy dog sledding in two areas of the park — along Highway 60 and Highway 11. Snowmobiling is not permitted in the park except along the hydro lines across Clyde Township. The daily vehicle permit is $17.00/vehicle/day. Fees for cross-country skiing is included in the permit. You can make a reservation for a yurt by calling 1-888-ONT-PARK or by going on the reservations page on the Ontario Parks website. 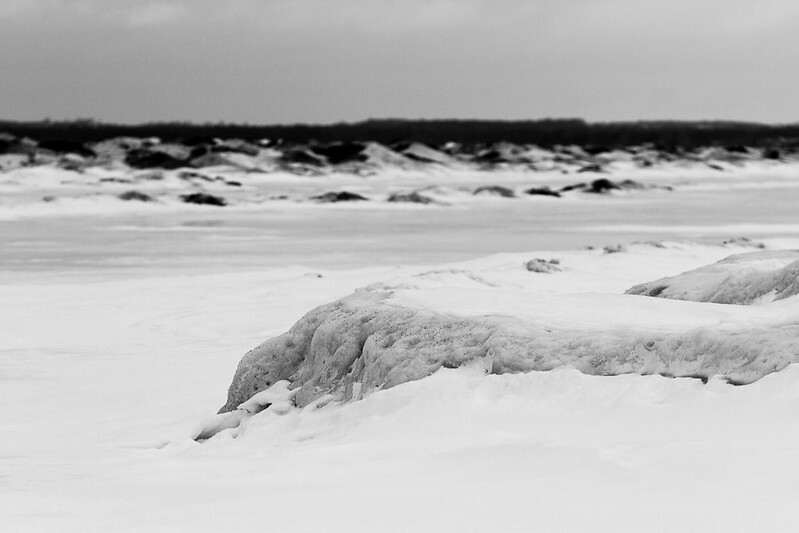 Enjoy winter like never before in Ontario’s provincial parks. If you’re looking to make multiple trips, you can opt for a Winter Vehicle Permit at $85 and drive through the parks without hassle. The parks listed above are only five of the 26 provincial parks open during the season. Explore the multitude of options at your leisure, and you can always visit the Ontario Parks’ website to know more.